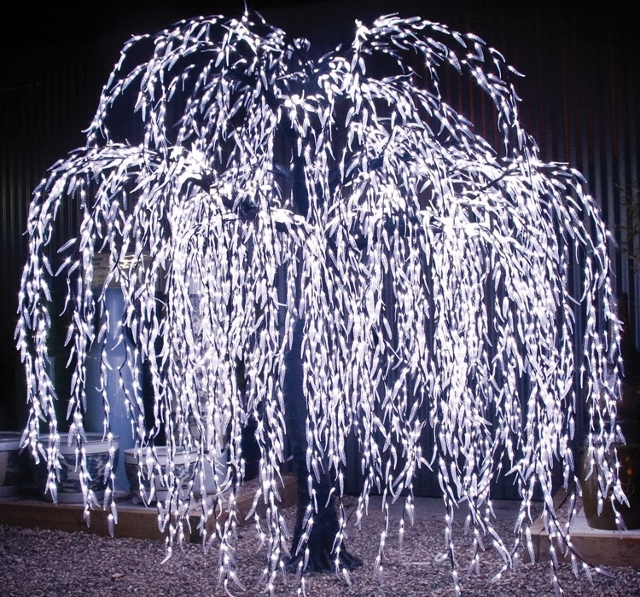 Immediately captivating, each Willow Tree features 32 branches with over 4,100 LED illuminated leaves that drape softly down to the floor. 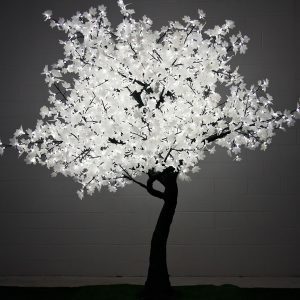 In a light breeze, the branches will often gently sway, adding another dimension to the tree’s beauty. 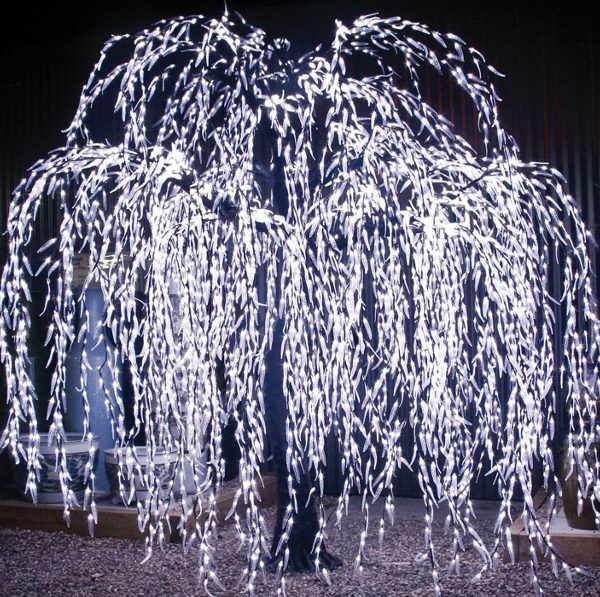 The natural structure of a willow tree made it the perfect tree to illuminate – and the result is simply magical. 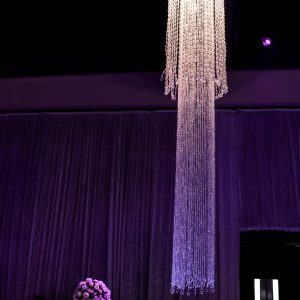 Inspired by the beauty of Willow Trees, Our LED Trees are life-sized replicas featuring thousands of illuminated LED. 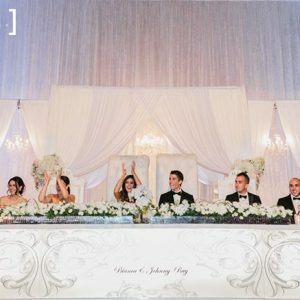 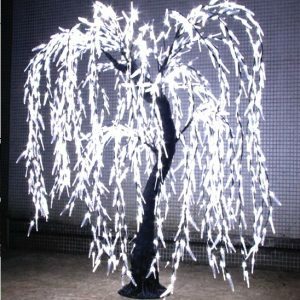 Our 2.8m LED Willow Tree can be set up by itself or with other furniture and props to create a WOW corner in your event/wedding where the guests can chill out and have some fun posing.